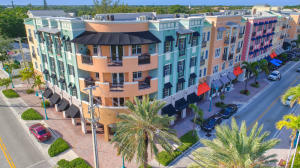 City Walk is a residential community located in beautiful Delray Beach, Palm Beach County, Florida. 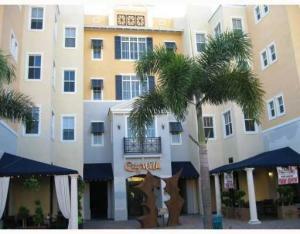 City Walk is comprised of 40 spacious condominium homes, ranging from one to three bedroom floor plans. Homes offer luxury features, including hardwood flooring, granite counters, top of the line stainless steel appliances, marble baths, oversized tubs, walk in closets, and much more. The community is mixed use, offering retail space as well. 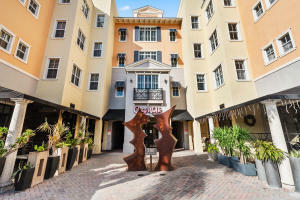 Residents are just steps from restaurants, shopping, galleries, and many more entertainment options. 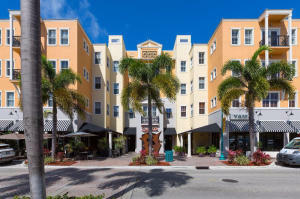 City Walk in Delray Beach is really a wonderful location. The Delray Beach location is amazing. But, if this isn't the community for you, you might like one of the other local communities like Mallory Square or Hollows or Woodvue that are located here as well.